There are steps organisations can take to minimise problems for struggling workers and to improve wellbeing and minimise costs associated with absence. People may need help to perform effectively at work because of impaired capability or because life events are compromising their ability to cope. 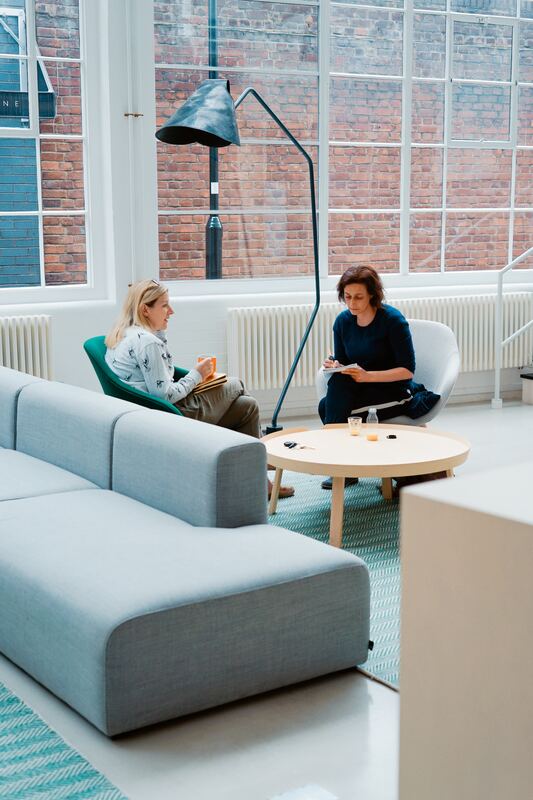 A good workplace environment and culture helps wellbeing, but things happen to some workers which means they may struggle, and their struggles may be work-relevant, in that they affect performance and behaviour at work. Workers may struggle because of mental or physical health conditions and disability, because of financial problems or because of having to balance caring and work responsibilities. For people struggling with health complaints -early action, appropriate healthcare, workplace adjustments and line manager support can prevent absence or facilitate early return to work for those who do go sick. The key is supportive line managers who can make reasonable workplace adjustments and provide support while people are absent. Line managers require appropriate training, guidance and advice. Wellbeing training is effective and a wide range of approaches work. This can include training in mindfulness, resilience and other approaches that equip people to cope with life stresses. Many approaches seem to work and there is some evidence that this kind of training is more effective for people who are able to influence how they carry out their work. Flexible working practices to support those with caring responsibilities are associated with better job satisfaction. There is legislation to support provision of such practices. Merely knowing that flexible working is available can have wellbeing benefits. Support for workers that are struggling. People may need help to perform effectively at work because of impaired capability or because life events are compromising their ability to cope. Centrica started a flexible working programme to give staff greater control over their work‐life balance. The programme included roadshows, manager coaching, technical training and team and individual consultations. New ways of flexible working were enabled by upgraded working facilities and investment in IT. Centrica also changed office spaces to include hot‐desking area for teams and ‘touch down‘ zones. Break out areas were created for informal conversations with an increased number of dedicated meeting rooms. In addition, a Carer’s Network was developed as a source of support and advice regarding the caring and working issues. Centrica re‐launched their family leave policies including maternity, paternity and adoption leave and their career break and sabbatical policies.